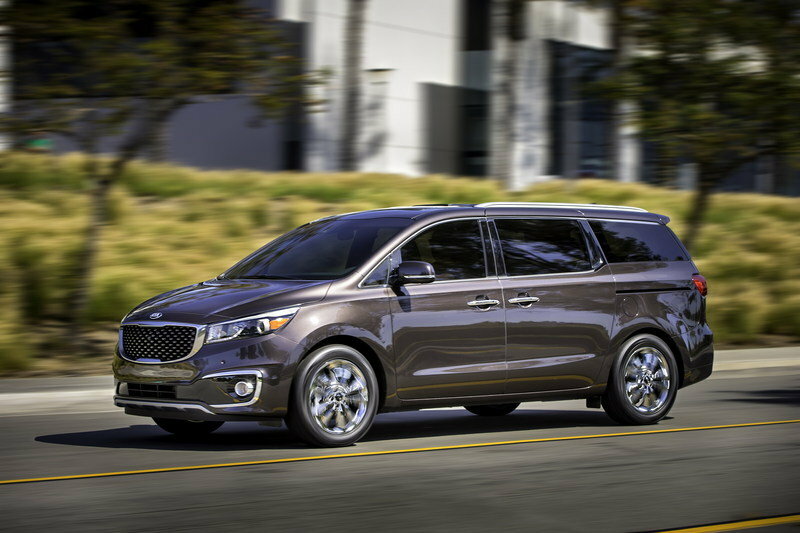 The Kia Sedona has been around since 1998, and is known as the Kia Carnival in some markets. Minivans have pretty much fallen off the map, with only a few big names out there. 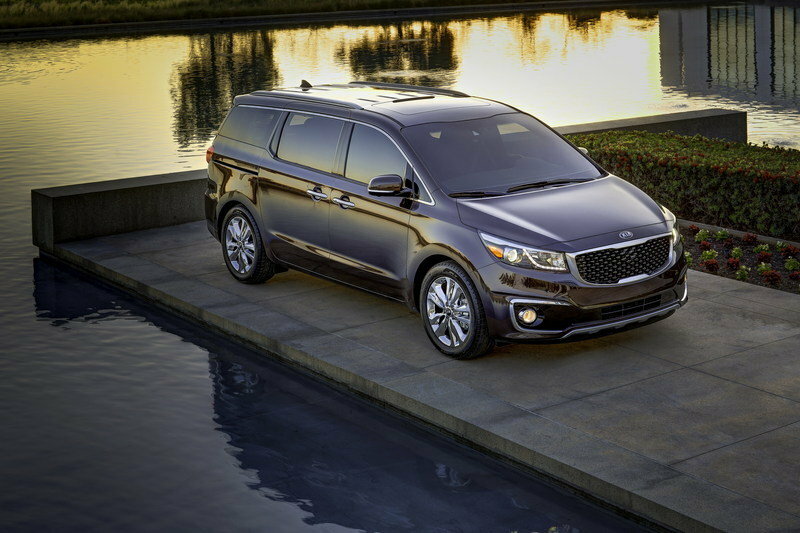 For the 2015 model year, Kia has taken the time to revamp its minivan and launch the third-generation model. 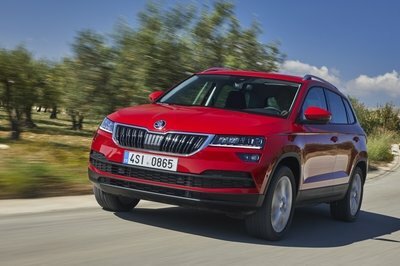 Highlights of the new model include the new “Tiger-nose” grille, a sleeker exterior layout, new headlamps with LED technology, and a somewhat muscular appearance from the rear. Inside, the third-gen model is a huge departure from its predecessor, with room for up to eight passengers, and improved leg rom. 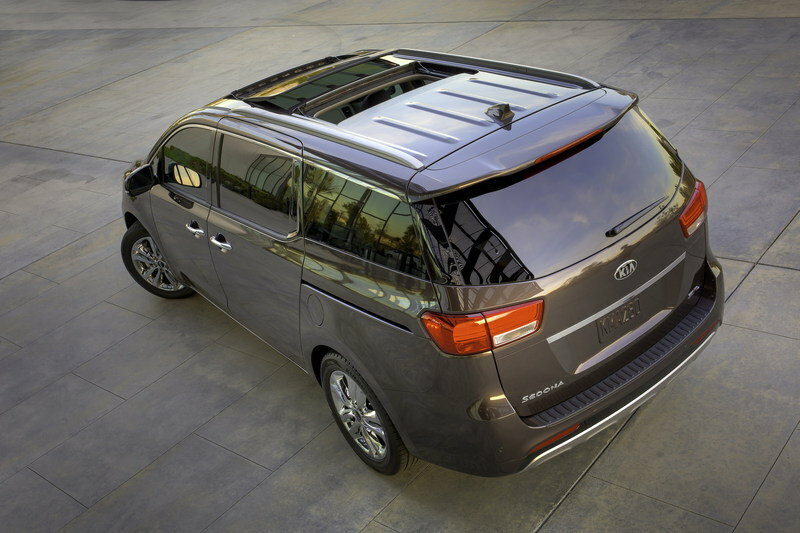 The minivan also comes with Kia’s latest UVO technology to provide the best infotainment experience possible. Improving over the last model also meant that Kia had to do some work under the hood. Now, the Sedona features a 3.3-liter with 276 horsepower and 248 pound-feet of torque, which really isn’t bad for a soccer mom ride. Of course, there isn’t a whole lot of competition out there as far as minivans goes, but that doesn’t mean that the competition that is here isn’t stronger than ever. 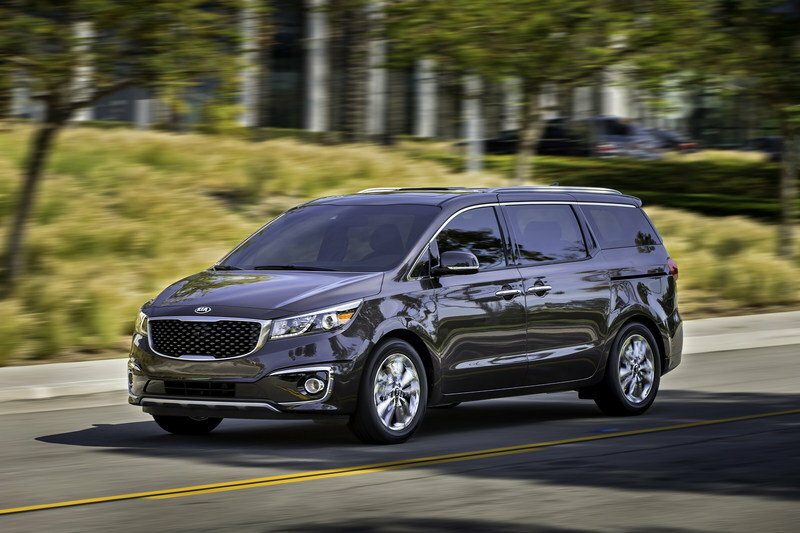 Competing against models like the Honda Odyssey, Dodge Caravan, and the Chrysler Pacifica, the Sedona has its work cut out for it if Kia wants to surpass the mere 7,079 unites that is sold in 2013 – a far cry from that of the 120,000 examples of the Odyssey, for instance. Be that as it may, Kia put a lot of work into the all-new Sedona, so let’s take a closer look at it in our detailed review below. 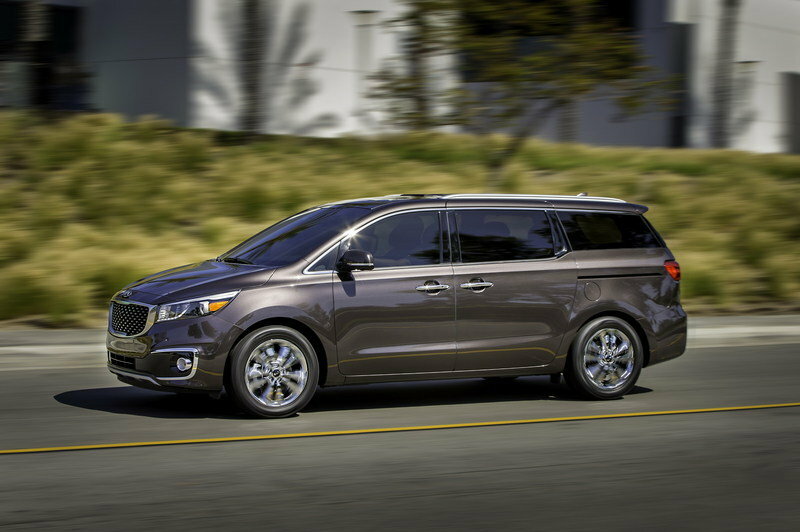 Click past the jump to read more about the 2015 Kia Sedona. Now this is more like it, Kia. 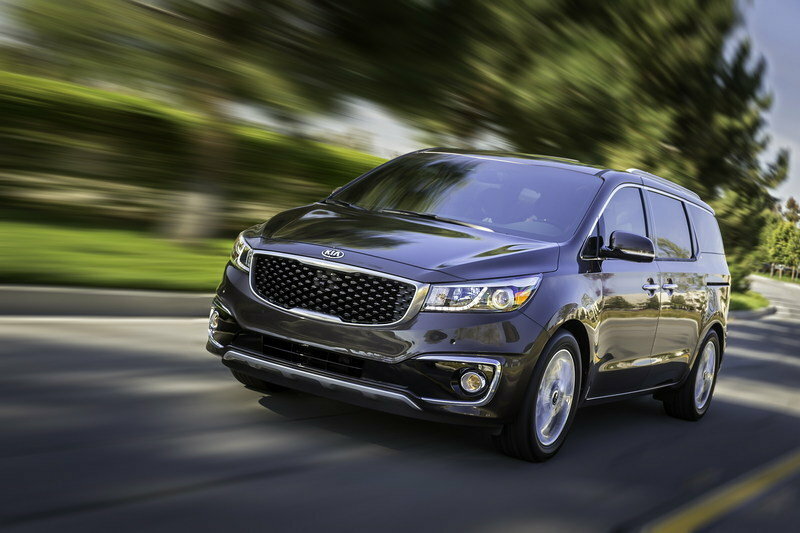 The 2015 Sedona now looks like a proper Kia, complete with the company’s now famous ‘tiger-nose’ grille. Notice also how the overall shape of the front section has changed from the 2013 model with the new Sedona sporting a more balanced look that includes a more horizontal hood that doesn’t drop so steeply to the ground, thus creating a higher belt line for the minivan. Newly designed headlamps with LEDs on them also add to the sportier appearance and the lower bumper configuration gets a particularly nice clap from us, largely because it’s far more pronounced and in line with the overall new look of the front section. At the back, square haunches have been adopted to carry a more muscular appearance and let’s not just forget about that new rear spoiler and those LED tailights, both of which are now standard on the Korean minivan. Overall, it’s a sharp new look that deserves a lot of praise. Well done on this one, boys. 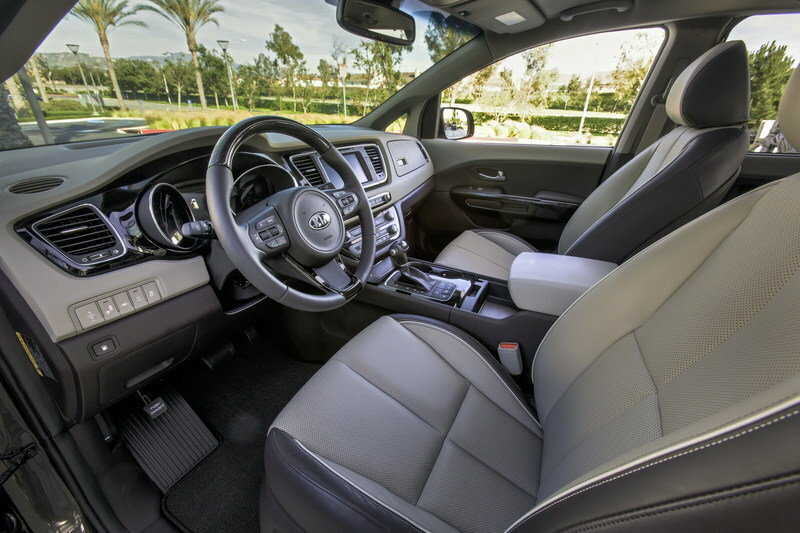 Even with the dramatic changes on the Sedona’s exterior, Kia can make a case that the biggest changes are on the interior. One of big importance is seating and space, something the Korean company addressed by offering the Sedona to accommodate as many as seven to eight passengers depending on how the van is configured. Space issues that plagued the old Sedona were also addressed, especially with the improved second row leg room and the accessibility of Kia’s new ’Slide-n-Stow’ system. The latter was designed specifically for the purpose of allowing passengers to easily enter the third row or create more storage space. All you need to do is fold up the seat bottom and the entire seat automatically slides forward to create even more space in the back. Another new addition to the 2015 Sedona is Kia’s latest UVO technology, which will come with four new eServices features - Geo-fencing, Speed Alert, Curfew Alert and Driving Score - to go with a Kia App Store, all of which definitely sounds promising. Likewise, a multitude of power ports have also been added, including a new 2.1-amp USB charging port and a 115-volt AC outlet. Finally, the 2015 Sedona also has a cool little surround view monitor, allowing the driver to have an unimpeded view all the way around the minivan. 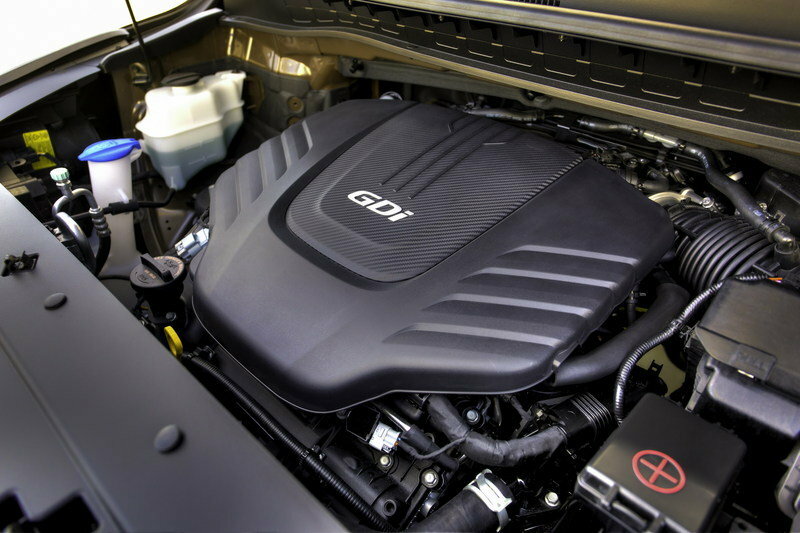 The 2015 Kia Sedona now has a 3.3-liter V-6 engine that produces an impressive 276 horsepower and 248 pound-feet of torque, a slight improvement from the numbers of the 2013 model. It’s also worth pointing out that outside of the Dodge Grand Caravan and the Chrsyler Town & Country, the performance numbers of the 2015 Sedona are right up there in the minivan segment. 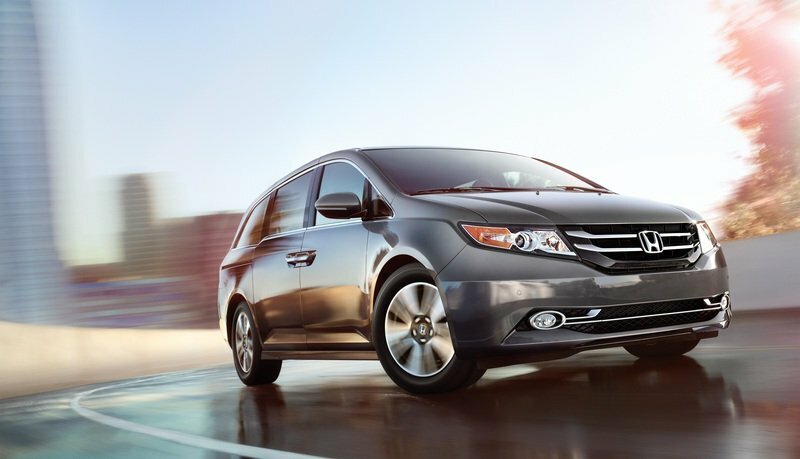 The Sienna is a fierce competitor in the minivan market these days selling over 121,000 last year. The van was totally revised in 2011 with an all-new look that was more sporty yet sophisticated than before. 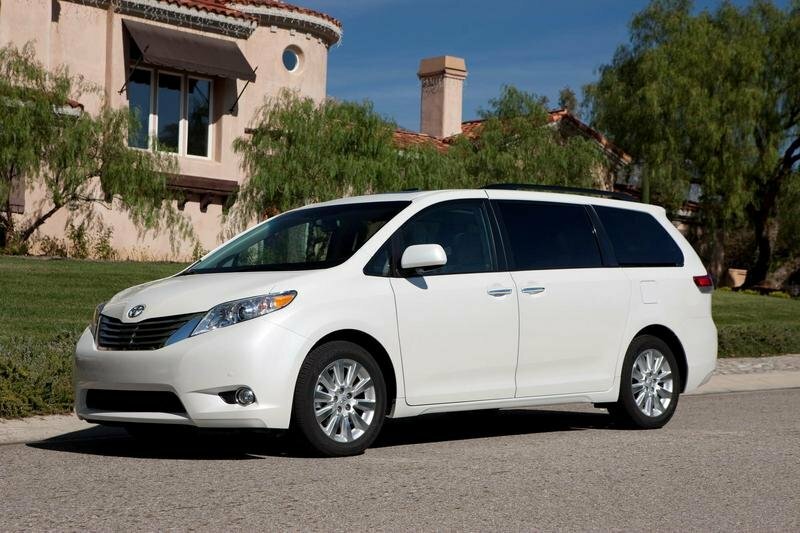 Tons of room and seating for eight help keeps the Toyota at the top of the minivan game. Power comes from a familiar 3.5-liter V-6 delivering either front- or all-wheel-drive. The Sienna has a starting price of $26,920 and rises with the plethora of options. The Odyssey is the segments most expensive, yet most luxurious and feature-laden offering. 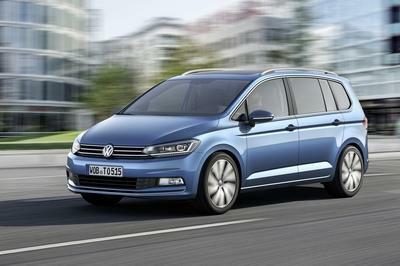 For 2014, the Odyssey did receive some minor changes and refreshing, though its not a new van. Perhaps one of the Honda’s most clever features ins a built-in vacuum cleaner in the cargo area with a hose long enough to reach the driver’s footwell. Powering the Odyssey is a 3.5-liter V-6 making 250 horsepower and 248 pound-feet of torque while getting 19 mpg city/28 mpg highway. 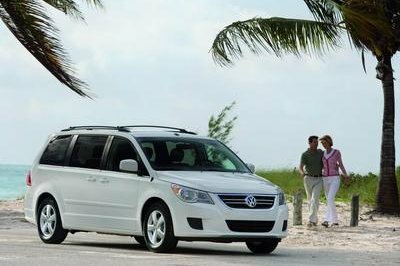 Prices for the 2014 Odyssey start at a staggering $28,825, though the van is notably more marketed to a more luxurious family. Compared to what we were treated to the last time around, the 2015 Sedona is world’s different now for all the right reasons. The new look is impressive enough in its own right, but when you add the more comfortable interior with top-of-the-class performance numbers, there’s not a whole lot about the Sedona that makes you think of another model. While it might still be a little premature to say, especially with pricing details still unknown, Kia might have found itself a competitive minivan that can go head-to-head with the segment’s big boys. 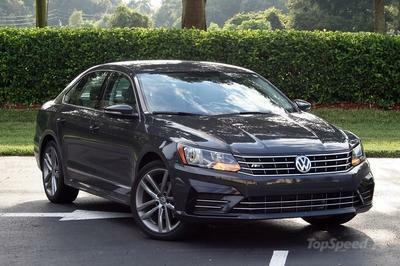 Can it improve on the 2013 model’s handling issues? 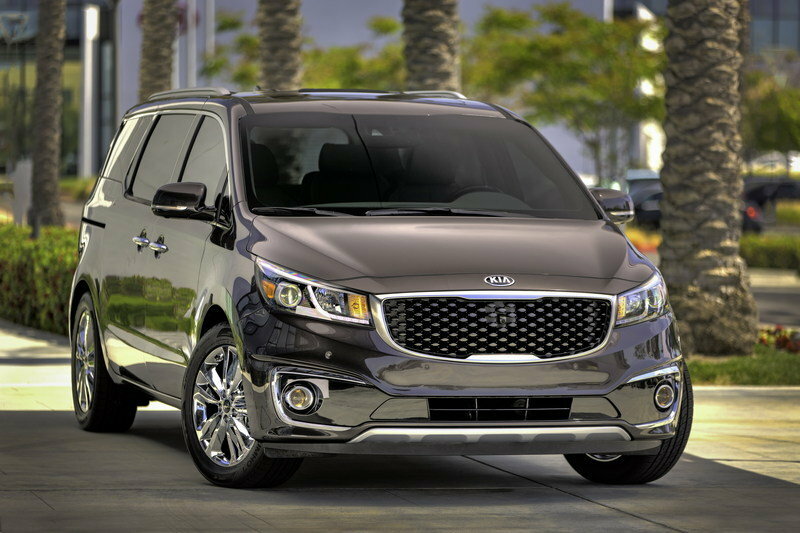 Set against the backdrop of one of the world’s premier urban playgrounds, Kia Motors America (KMA) today took the wraps off the all-new 2015 Sedona midsize multi-purpose vehicle in New York City. As the final chapter in Kia’s design-led transformation story – which began in 2009 and has seen a comprehensive makeover of Kia’s entire model line under the direction of chief design officer Peter Schreyer – the all-new Sedona’s CUV-like styling and proportions offer all of the functional convenience of the segment while defying its design limitations. In addition to innovative European-inspired design, the 2015 Sedona also delivers the exceptional interior volume buyers expect in the segment with ample passenger and cargo room and a quiet and comfortable cabin. Following the philosophy that has guided Kia’s recent succession of highly successful redesigns, the Sedona advances value to new levels of sophistication with a host of segment-leading new technology and upscale features, all of which will be offered in a new premium trim level – SXL – which will be available when U.S. sales are scheduled to begin in the late third quarter or early fourth quarter of this year. Pricing will be announced closer to the Sedona’s launch date. “Throughout the development process, our engineers in the U.S. and Korea focused on adding the element of desire to the all-new Sedona with improved driving dynamics and power and the incorporation of modern styling cues, premium materials and technology,” said Orth Hedrick, vice president, product planning, KMA. “Combined with a host of active and passive safety features and technology, the completely redesigned Sedona retains the functionality the nameplate has always been known for, while rising to meet the diverse needs – and tastes – of today’s consumers."